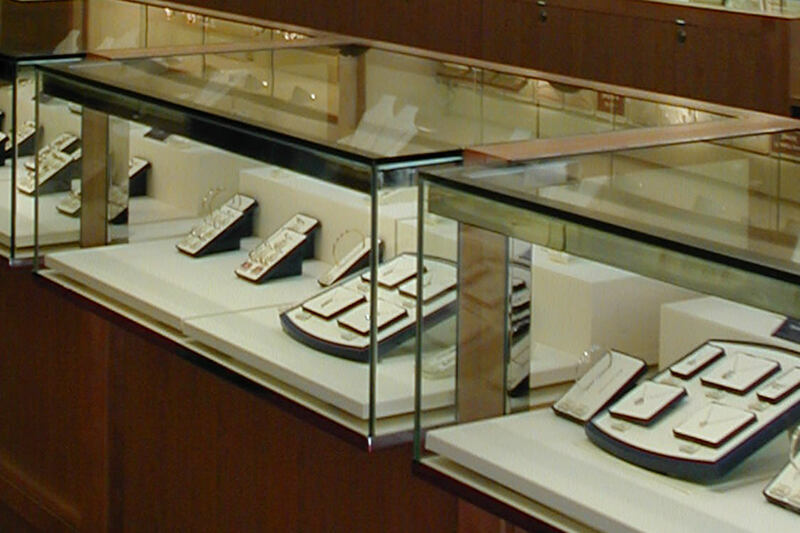 Design CLD applied creative thinking and practical know how to adapt a new jewellery store design scheme to suit a wide ranging property portfolio. Individual properties require individual design solutions but our overriding priority is always to preserve the brand integrity. 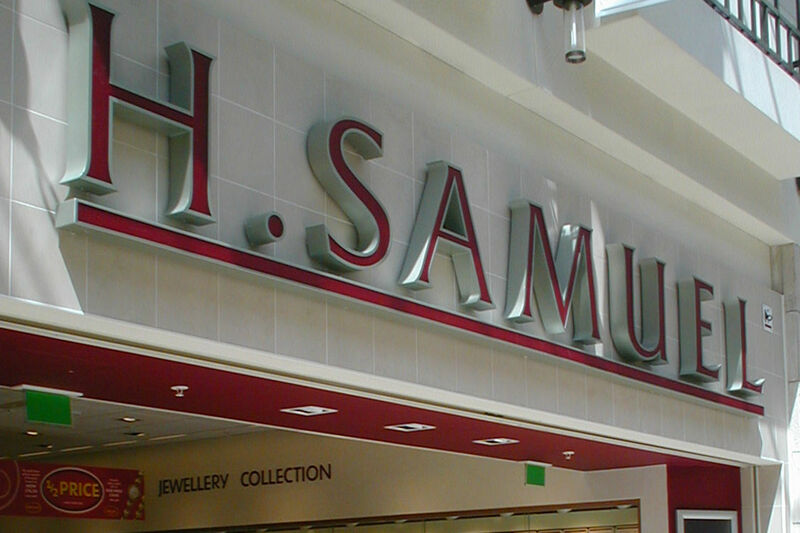 Signet Group own and retail under the brand names, Ernest Jones, Leslie Davis and H. Samuel. 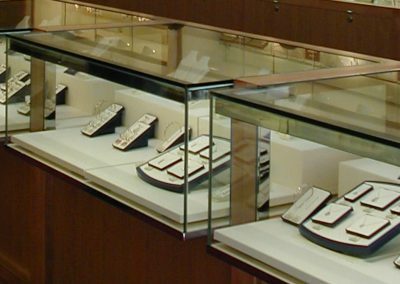 With over 600 jewellery stores throughout the United Kingdom they are well aware of the practical issues which can affect the application of a uniform store identity. Signet approached Design CLD because of our detailed understanding of these issues. 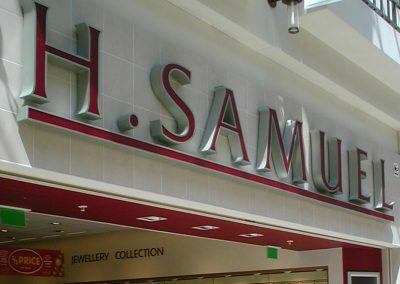 We design shop fronts and interior layouts, deal with contractors and landlords and push through planning and building control applications, championing the store identity throughout the whole process.